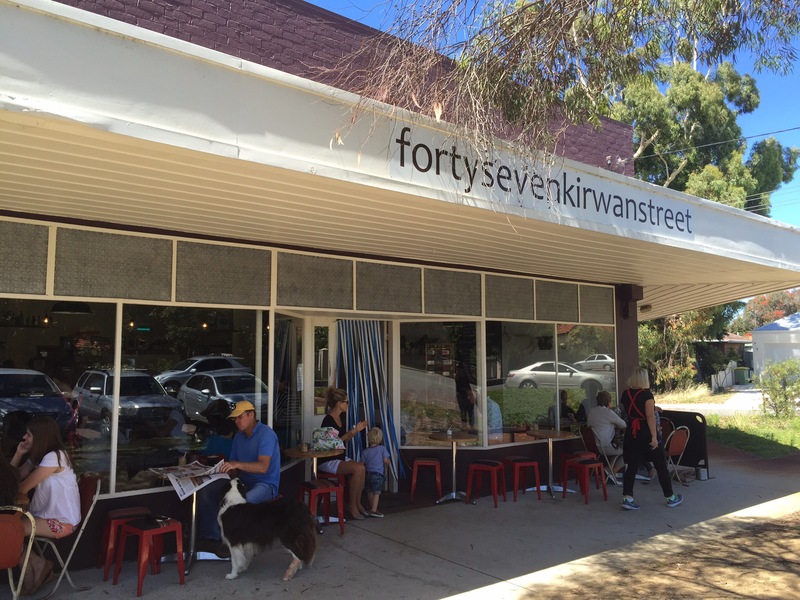 Fortysevenkirwanstreet have demanded my attention recently, not just because their name is a little like ours, but also because their french toast has really been doing the rounds of social media. The cafe is wide, a large grassed area out the front and red and white tones dominating. You’ll be seated in comfy red chairs, and the staff provide table service. Fortysevenkirwanstreet was busy when we visited, with plenty of people taking advantage of the outside tables. The staff were superbly efficient, letting us place our coffee order as soon as we arrived. Something that frequent diners at busy cafes will always appreciate! 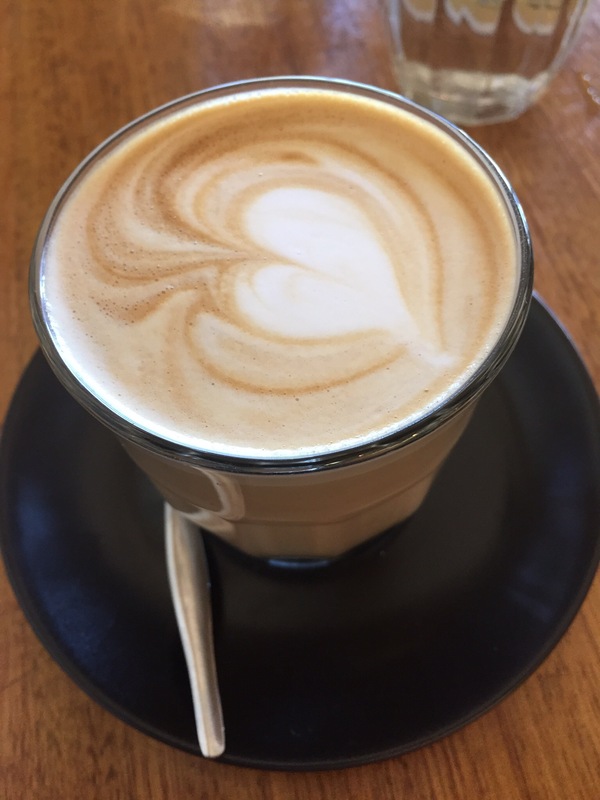 Our latte was quite rich and creamy, an enjoyable flavour and served at a perfect temperature. Disappointedly however our second coffee was borderline burnt, a highlight of the difficulty in achieving consistent and delicious coffee. 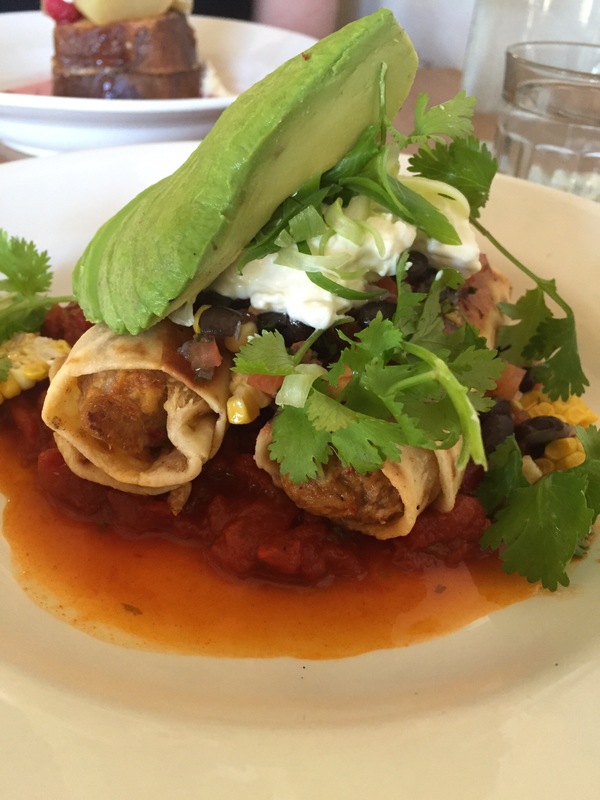 For our first dish we tried the breakfast burrito with pulled pork. A mouthful of the whole was a delicious mix of flavour. The pulled pork and crispy tortilla were the best parts, though we found the tomato base a little simple. There was a nicely sized serve of avocado and the sour cream helped cut through the tomato. This was simple but good mexican, and a good option for breakfast. Now the much talked about french toast! It was well presented and served with vanilla ice cream, berry and poached pear. The bottom piece became soggy and it could have been served hotter, but the ice cream had that impact. The brioche makes a good french toast and the mix of flavours was fresh, lightly sweet and delicious. 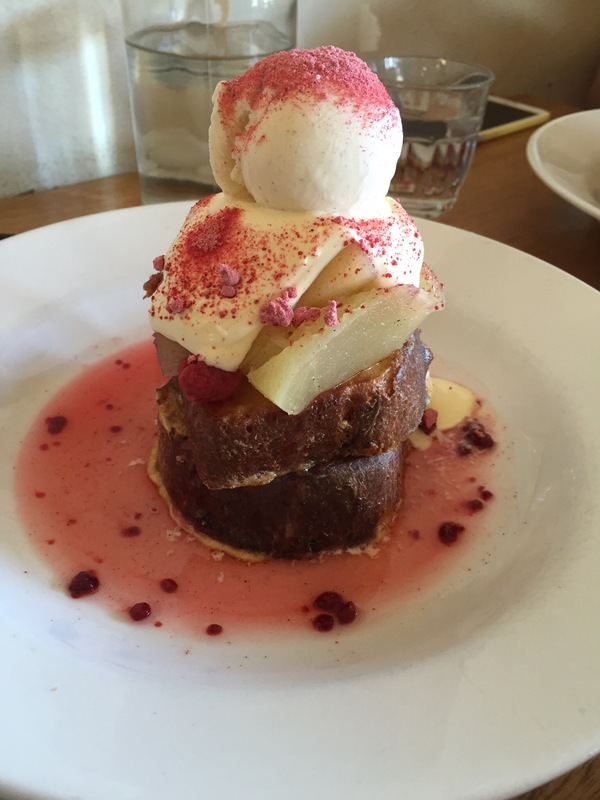 If you’re a fan of french toast this is one of those in Perth you will want to try! 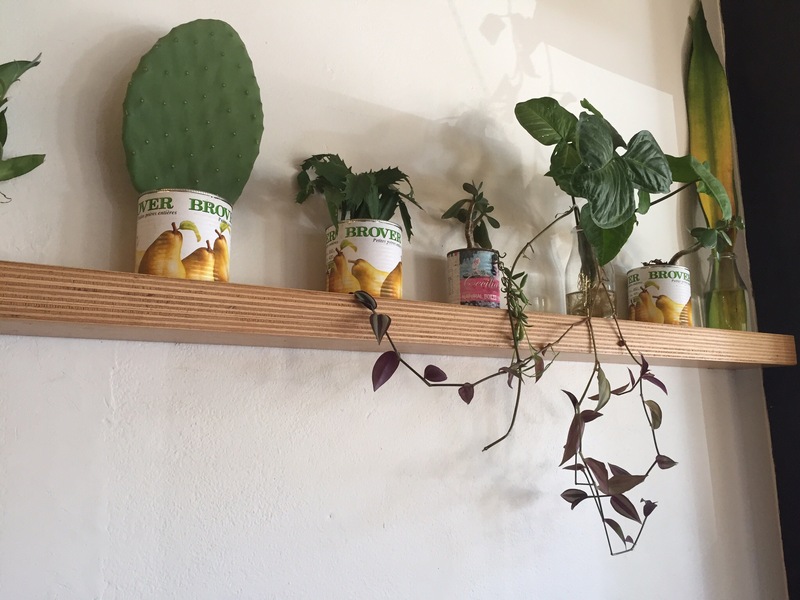 Fortysevenkirwanstreet is a pleasant and relaxing breakfast venue with food and coffee you’ll enjoy!